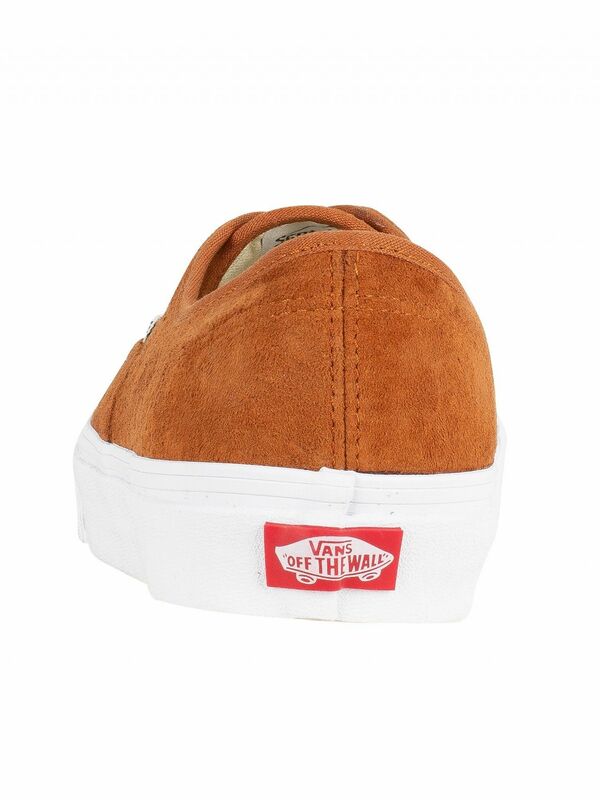 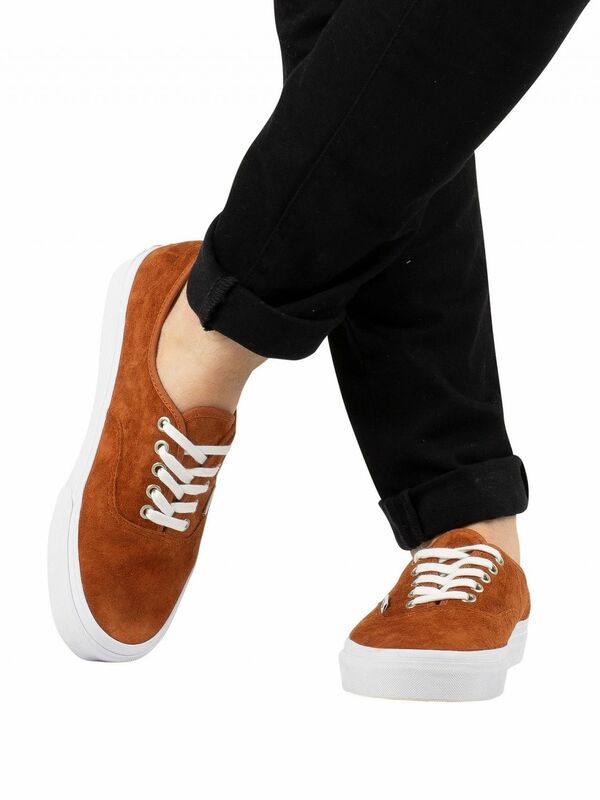 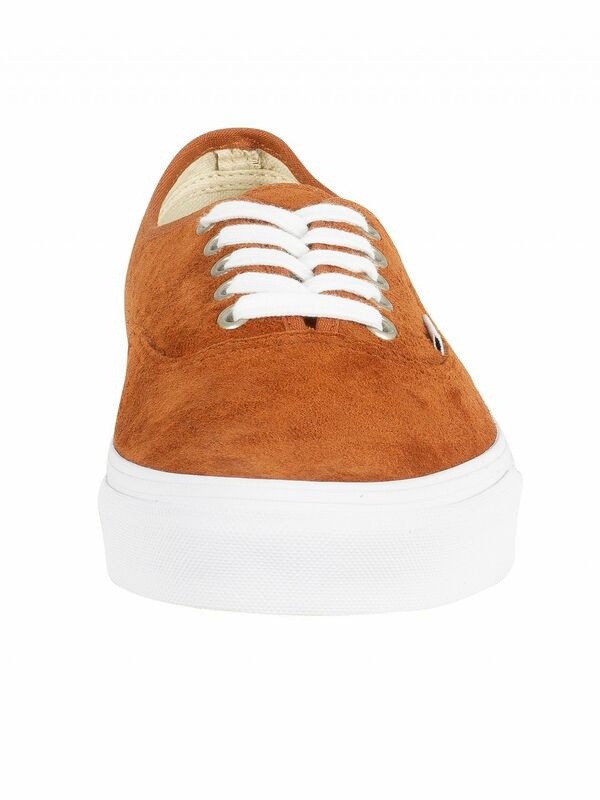 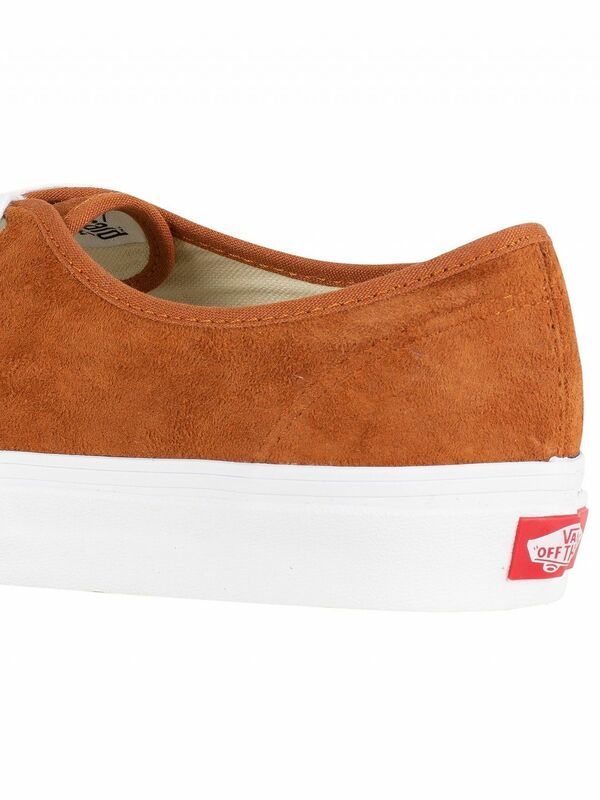 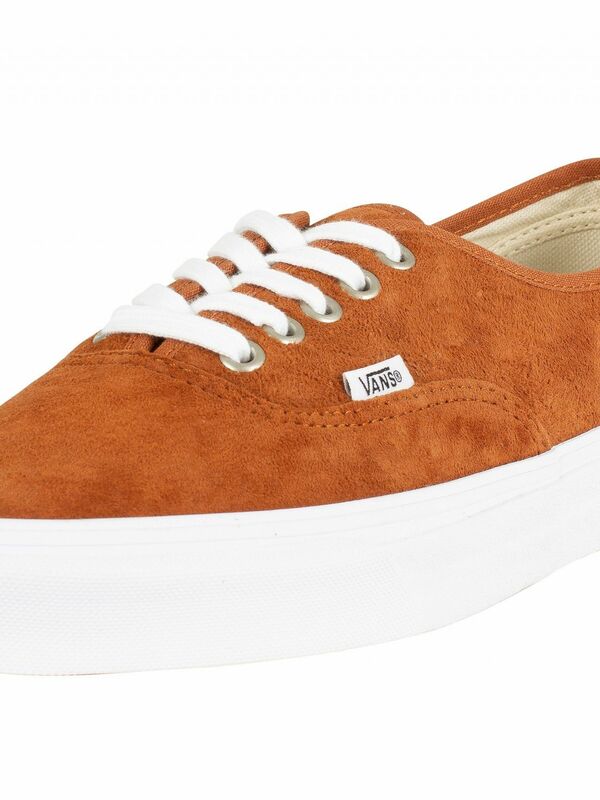 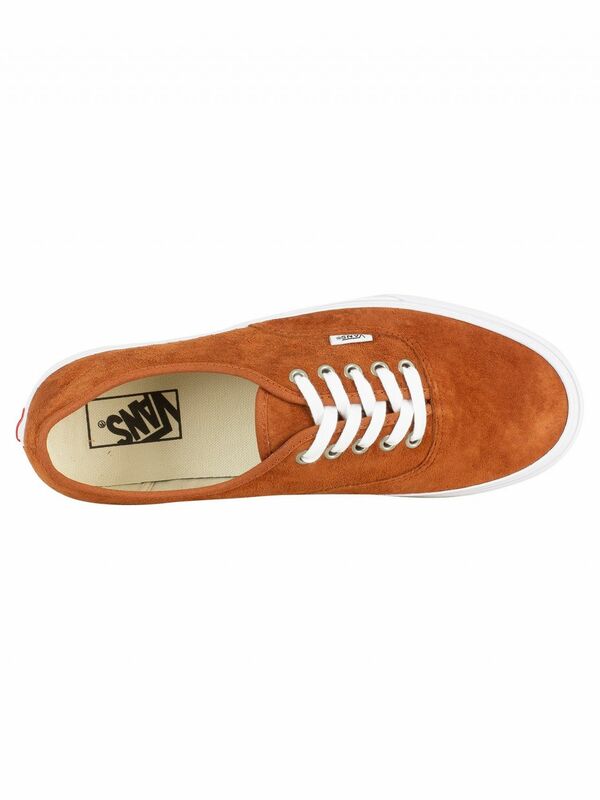 The Authentic Suede Leather Trainers from Vans comes in Brown colour, featuring a pig suede leather material and lace closure. 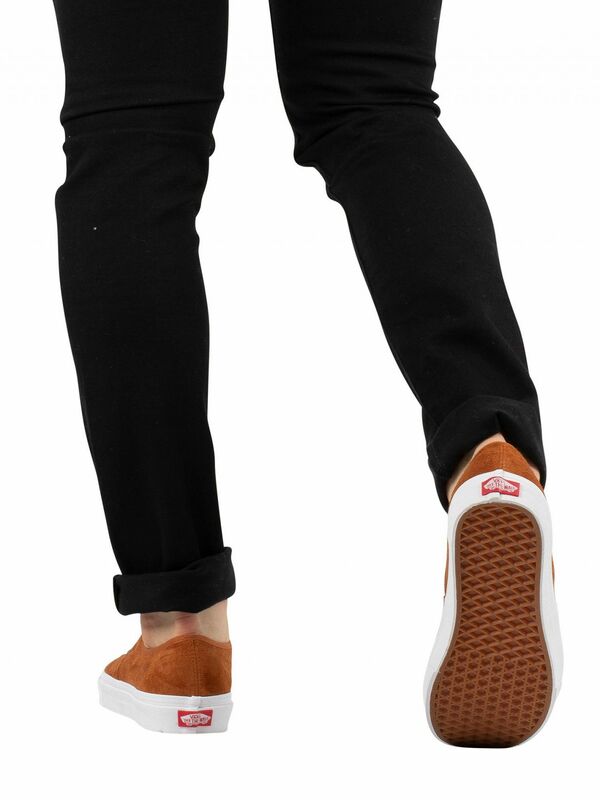 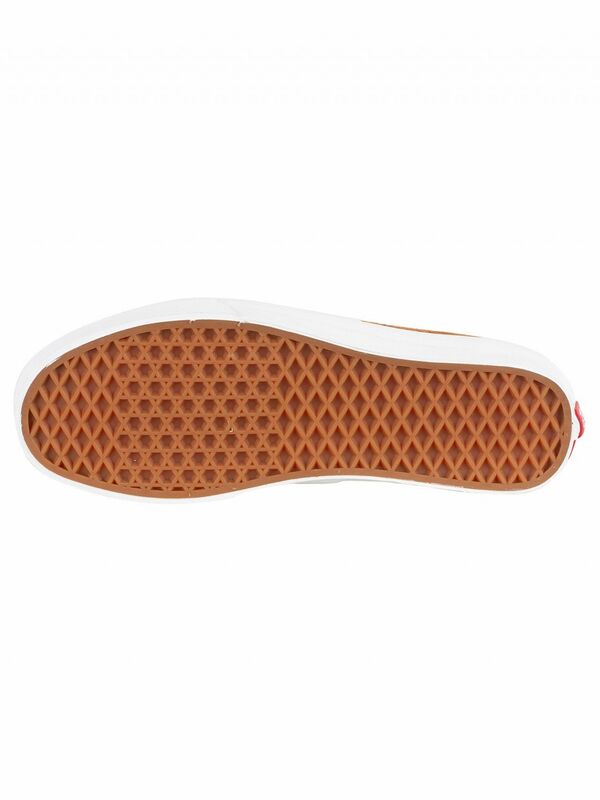 Coming with a shallow collar, these stylish trainers for men come with the signature waffle-bottom construction and sport a logo on the heel as well as a branded tag on the side. 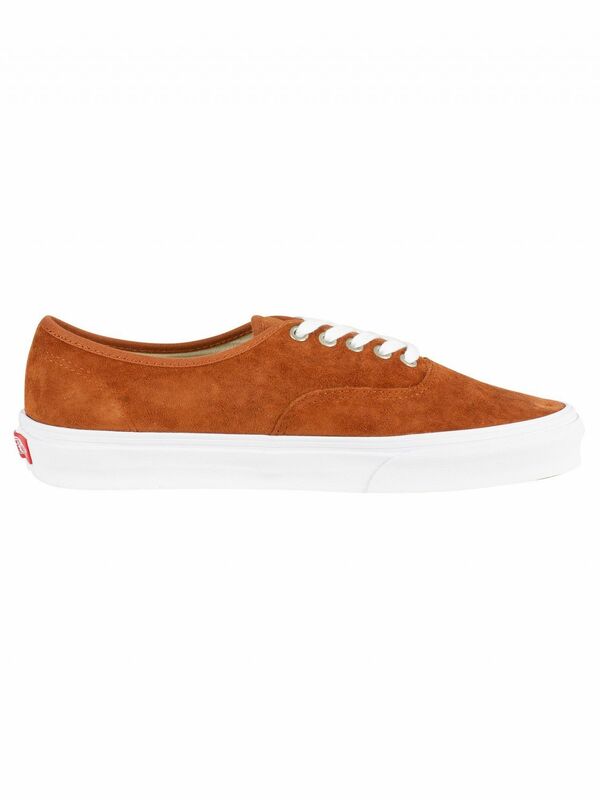 View similar Vans or similar Leather Trainers.